Learn to use coaching techniques for leaders and managers. 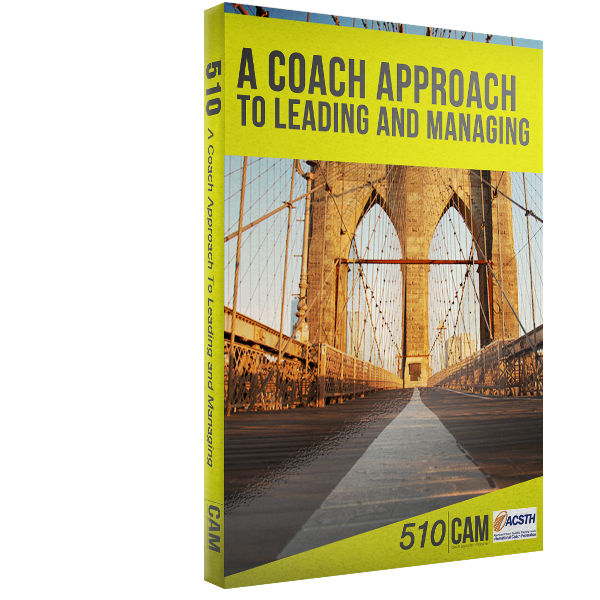 You know how to coach, and you know how to lead, but how do you incorporate coaching into your leadership? 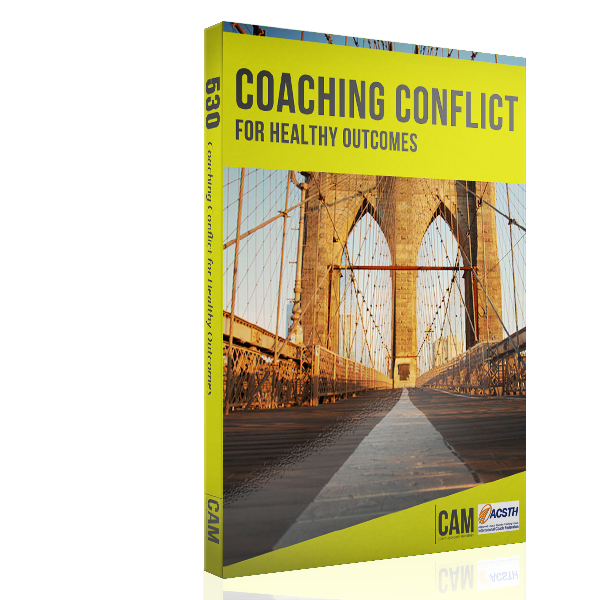 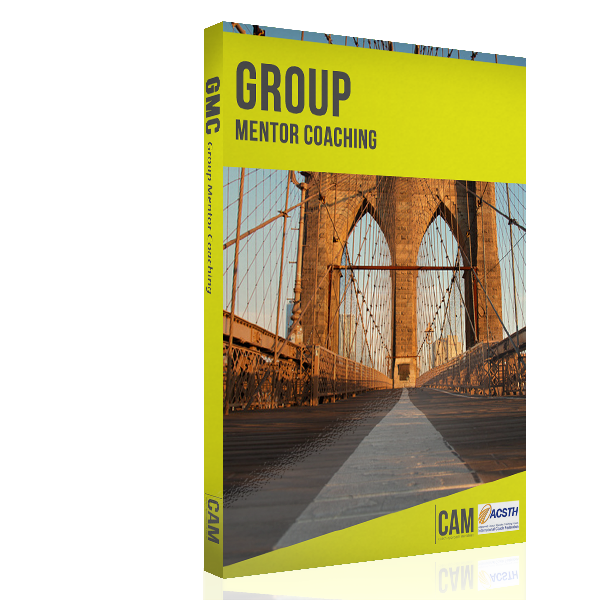 This course provides the knowledge and skill necessary for taking a coach approach to working with teams, managing direct reports/volunteers, and leading within a church or other organization.